As part of the forum, a number of workshops focusing on different professional groups will be offered on November 1, and a general practice workshop on November 17. The sepsis workshop is, by invitation only, for participants of a current state-wide collaborative project. 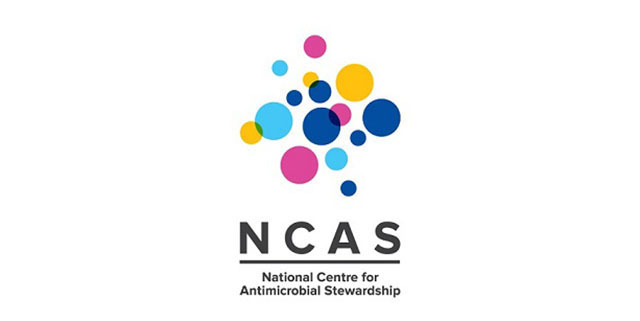 The forum is being hosted by the National Centre for Antimicrobial Stewardship (Department of Medicine and Doherty Institute, University of Melbourne) and Safer Care Victoria (Department of Health and Human Services, Victoria). For more information and to register for the event​ visit https://www.doherty.edu.au/news-events/events/national-antimicrobial-resistance-and-stewardship-forum-2018.